Just to be clear, the Trident Maple above is not mine. It’s a photo I Googled. In fact, I think I killed my Trident Maple. I had it outside for the winter, which is fine, but when it leafed out in the spring, it started drawing much more water and I didn’t notice because I had mulch covering the base/pot. Very begginer mistake. I’m very dissapointed, the Maple was a really cool little tree. I got into bonsai in an effort to create scale landscaping in my RC park. I searched localy and found Higo Gardens, the woman who ownes the buisness, Jerri, got me started with the knowledge to move forward with bonsai. As with most things of this nature, there is a lot more to it than you might first think. When I told her what I was doing she helped me differentiate between bonsai and just prunning the hell out of trees to make them look scaale. 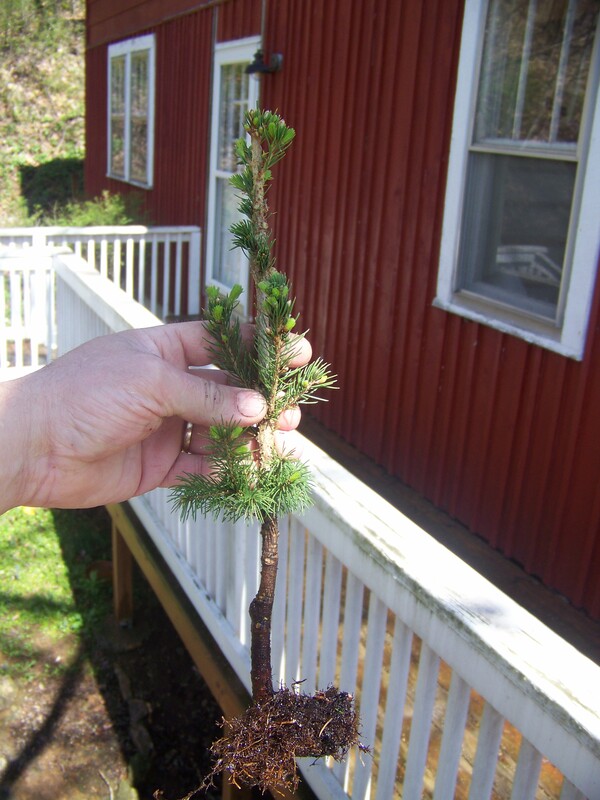 The latter is actually a good technique, especially for dwarf junipers and cedars. I found bonsai to be interesting and plan to use both methods in my park. The bonsai is an art form in itself where as prunning mini christmas trees is a great way to create a lot of scale looking trees. So here is a little bonsai 101 for scale RC parks. Like any art form, bonsai is not something you just read a book and then know how to do it. I don’t pretend to be anything more than a novice trying to make some little scale trees for my RC park. 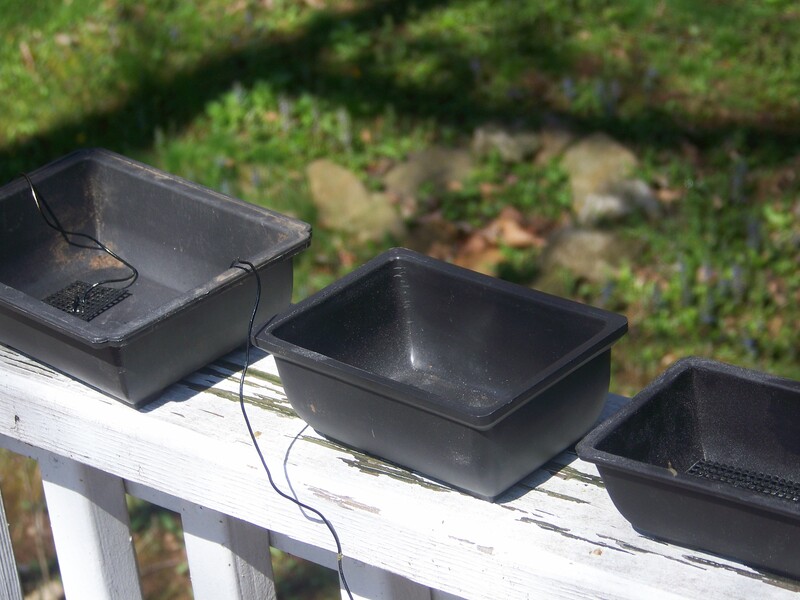 Next, Bonsai pots. I burry mine so you don’t see them and they look like little trees growing in the ground. So I use plastic ones so that I can leave them out in the winter and they don’t crack. 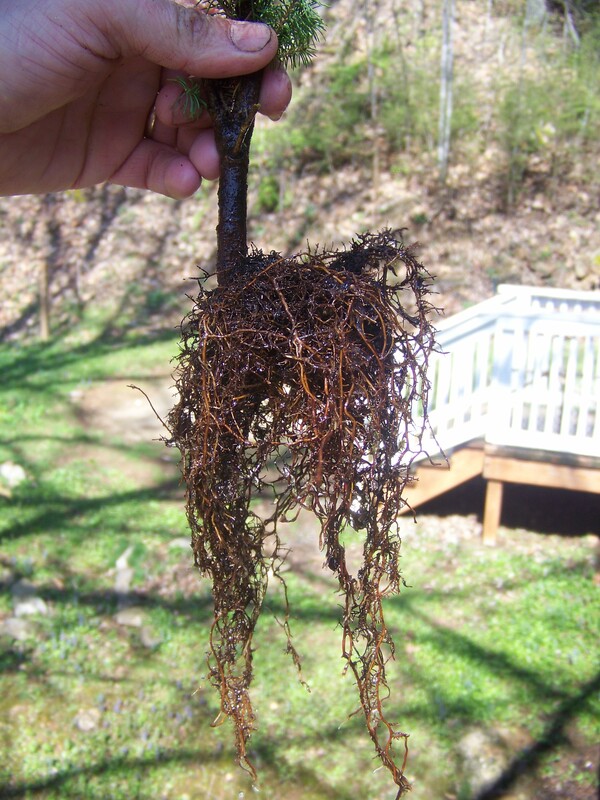 But pots are part of bonsai, they contain the roots once you’ve pruned them. I have used old plastic dog bowls as well. drill 3/4″ holes in the bottom. they make special little screens & aluminum bonsai wire & you need to have a pot and soil that drains quickly. The screens are wired into the pot & you can leave extra to wrap around the trunk & support the tree. 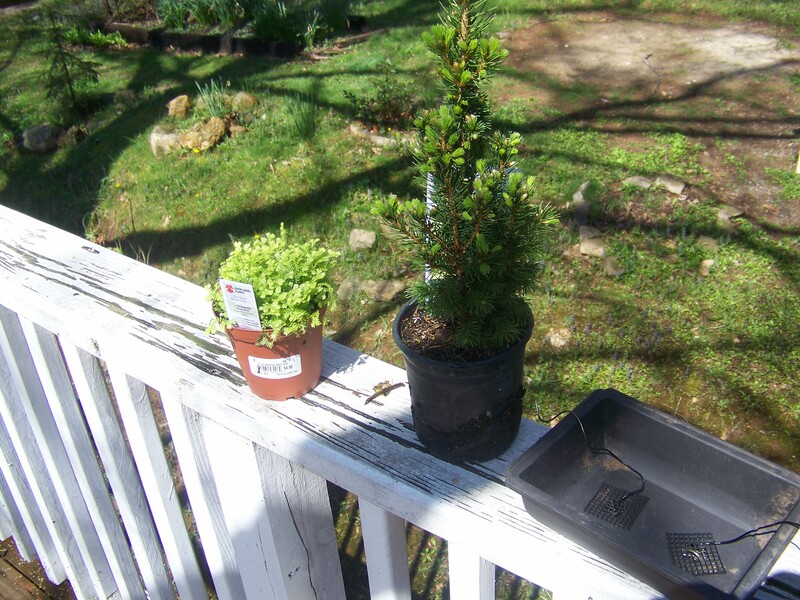 I bought this little dwarf alberta spruce at lowes for $3. They grow real well here, look scale & will withstand a lot of ameture bonsai hacking. 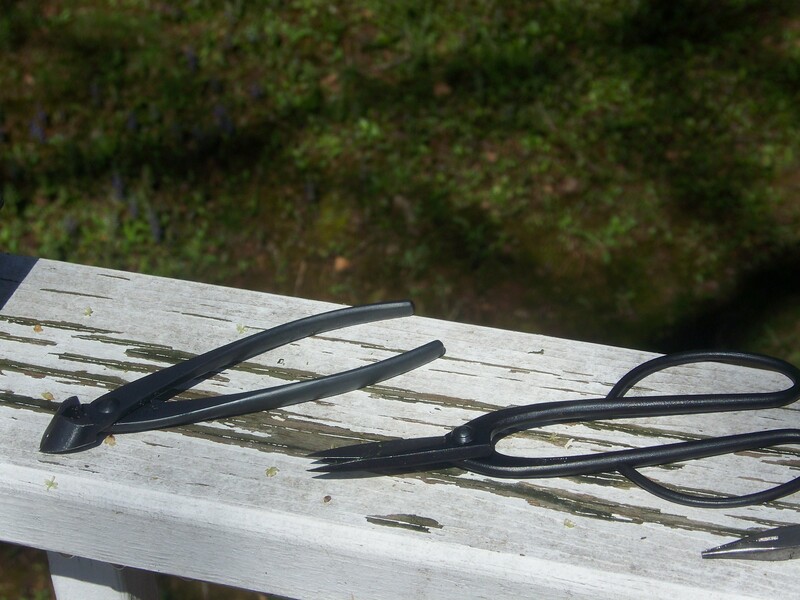 So, you can use the concave clippers to prune top to make it look scale. I was thinking to do the same thing in my RC ORV Park. I really like your modeling and all you have done wiht it. thanks, I should have some major updates within the next couple months. I’ve been working on a lot of things that should all come together here soon. Thanks for checking it out.